On Mascus you can find Kramer-allrad 8085 wheel loaders for rent. 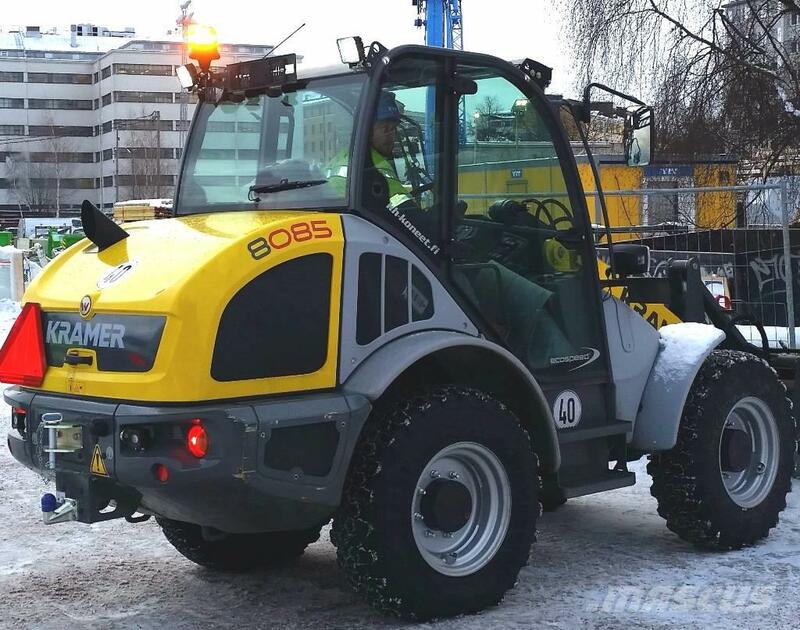 Rental price of this Kramer-allrad 8085 is 169USD / DAY, 731USD / WEEK, 2,080USD / MONTH and it was produced in 2016. This machine is located in - Finland. On Mascus you can find more Kramer-allrad 8085 machines to rent and much more other models of wheel loaders.